The Members of Skål International Miami would like to invite all Skålleagues from around the world to the 80th Annual Skål International World Congress. The members of Skål International Miami Club are excited to welcome Skålleagues and their family and friends from around the world to our Magic City. Skål International Miami, founded in 1950, is the most diverse Skål Club in the world with members that reflect the vibrant cultures of our community. 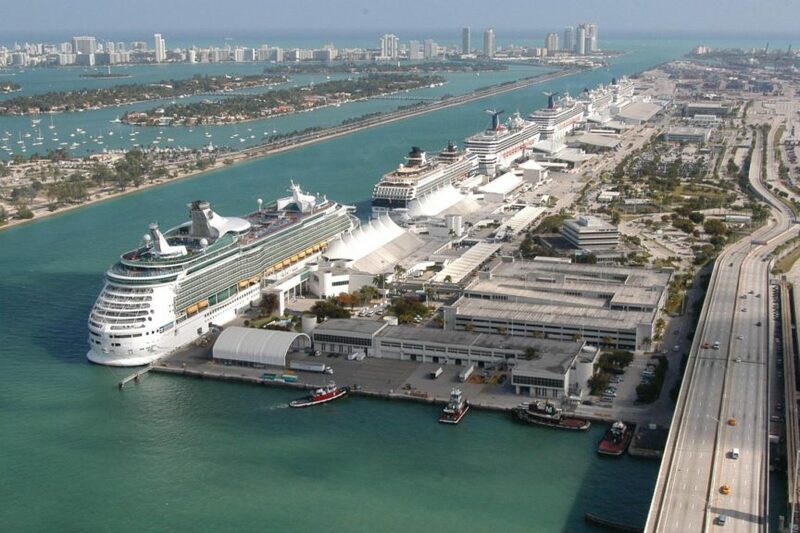 Our proud tourism heritage includes our title as the Cruise Capital of the World, and many international tourist boards and hospitality companies call Miami home. The 2019 Skål World Congress will be held on the largest and most innovative cruise ship ever conceived, Royal Caribbean’s Symphony of the Seas. The ship entered service in 2018 and will amaze our guests with world class entertainment, 7 neighborhoods, 20 restaurants and a variety of shopping. Our Congress will provide you with great opportunities for building business relationships and friendships with ample opportunity to share ideas and business practices with fellow Skålleagues in both formal and informal business sessions.